The multitudes of Greg Ryan supporters are anticipating field days with his full books at Saturday’s Coonabarabran TAB meeting, followed by Sunday’s booming Tamworth Gold Cup TAB program. However, the champion country rider, having recently surpassed the 3600 winner mark over three marvellous decades, is taking nothing for granted in capacity fields involving stables from far and wide. “It’s really difficult to assess when they come from so many different areas and form lines, especially in big fields,” Ryan offered from his ultra-busy Dubbo base where his wife Pauline is his agent. “All you can do is go in positive, give them your best ride and hope some luck comes your way. “Saturday, it’s maidens and low graders; it’s a matter of wait and see if they can progress and trust the trainers finding their right races,” Ryan said. 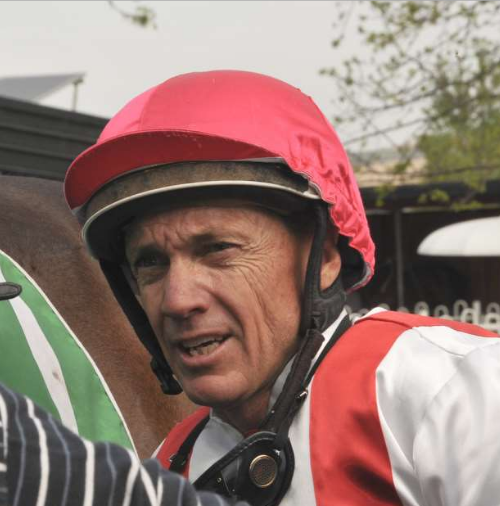 Ryan has rides in all six races at Coonabarabran where he maintains his links with the leading regional stables of Clint Lundholm and Cameron Crockett. Ryan considers Clint’s last start last start Wellington maiden winner Mum’s The Word the most progressive of his rides, but an extreme wide barrier is a major problem. Lundholm and Crockett are likely to fight out the opening maiden with Ryan to ride Lundholm’s Bold Lady who has trialled for a return as has Crim for Crockett. Crim won the recent Dubbo trial where Bold Lady finished third, and both are well drawn. Ryan has an inkling, without any degree of confidence riding Solicitation in the third event: “It’s a Gosford horse for Tony Newling, race fit, shown something with recent placings and four wins overall has it in the right race,” Ryan added.